Britons are stealing £3.2 billion worth of goods from self-service tills each year - equating to around £5 per person a month. Almost one in four people admit to stealing at least one item without paying while a study shows theft from unmanned checkouts has more than doubled in the past four years. The research, carried out by VoucherCodesPro.co.uk, found regional variations with northerners more likely to steal than those living in the south of England. Supermarkets appear to be the hardest hit of retailers with the likes of Tesco, Sainsbury's, Morissons and Waitrose rolling out self-scan checkouts in the last decade. 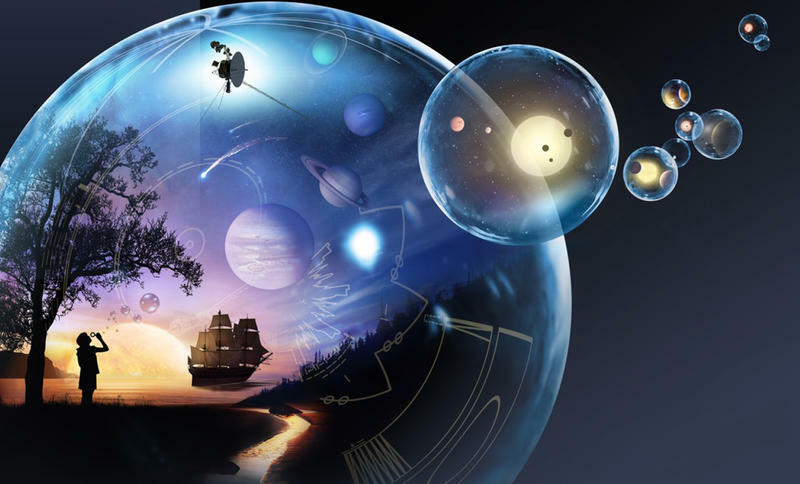 Tesco was the first chain to adopt the technology, running a pilot in 2003 which lead to the national introduction in key stores by 2009. Executives hoped the would be an easier way for customers to pay for their goods while reducing the need and expense of staff to man the tills. 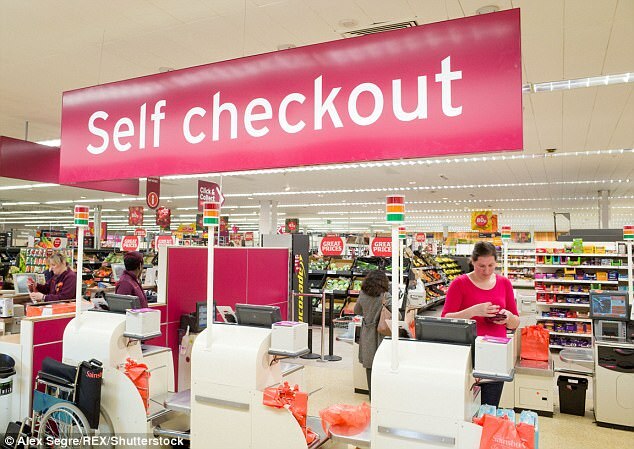 However the study's findings suggests self checkouts are costing businesses more money due to a huge hike in shoplifting. And online confessions show customers have been making the most of the new-found freedom by giving themselves discounts or passing through items for free. One woman admitted she would put through a Pink Lady apple for the cheaper Braeburn variety. While a man admitted he once asked a member of staff to remove the tag for a bottle of vodka and placed it in the bag without scanning it. And another, 25, admitted he regularly exploits the 'carrier bag' system, where shoppers are supposed to pay 5pence per bag. He bags up his shopping as usual but when the automated till asks the question of how many he has used, he simply selects '0'. This dishonest trick hasn't gone unnoticed in some stores, however. Sainsbury's Local on Kensington Church Street in London introduced a proof of purchase policy for those wanting carrier bags. Despite the affluence of the well-heeled area, staff said customers were flouting the rules and they were forced to introduce special measures. Toiletries, fruit and vegetables and dairy products are the most common items to be taken with almost half of those who admitted to stealing claim to do so regularly, The Times reports. However the findings may not mean British society is experiencing a collapse in public morals but technical difficulties. The survey suggests the machines do not always which can lead to customers bagging items they have unknowingly not paid for. Two fifths of those asked admitted they had stolen items because they knew they could get away with it. But 62 per cent claimed the item wouldn't scan or register. And a third said they had forgotten to pay and only realised after arriving home. Across the country there are an estimated 50,000 self-scan checkouts, with Tesco alone operating more than 12,000. They were introduced in the 1990s but became widespread in the mid-noughties as the major supermarkets installed the technology across stores nationally. In theory, the machines were sold to big bosses as a way to save on paying for staff to man the tills. However this survey could cast doubt in their role as money saving devices as it shows a huge spike in shoplifting in three years. When a sample of 2,000 people were asked in 2014 whether they stole goods through self-service checkouts, the total combined amount came to £1.3 billion a year. But when the same amount of people were asked recently, the collective figure had more than doubled to £3.2 billion - a collective amount of £23 a month for everyone who admits to stealing. The Times reports last month the Office for National Statistics disclosed the number of shoplifting offences jumped by more than 10 per cent in a year, after increases in previous years. Of those who admitted taking something, the average monthly value of the items was £33 in northwest England compared with £18 in the South East. The least, £14, was taken in east England. Scots stole the second highest amount at £31 a month. Residents of London took an average of £24. George Charles, a spokesman for VoucherCodesPro.co.uk, told the paper: 'I'm sure most of those who now admit to stealing via self-service checkouts didn't initially set out to do so: they may have forgotten to scan something and quickly realised how easy it was to take items without scanning them. 'No doubt there's an element of risk, but when people start stealing it can be difficult to stop, until you get caught, particularly when money might be tight. A quick search on social media reveals dozens of guilt-ridden shoppers have shared confessions of their supermarket shoplifting sprees. While another trilled at managing to sneak a share bag of Minstrels through the self-scan machine at Waitrose without paying. One in six shoppers have admitted stealing 5p plastic bags at self-service checkouts, research has found. That figure would equate to millions of customers not paying the levy and depriving charities of thousands of pounds. The findings have prompted calls for supermarkets to advertise in stores so customers know the cash goes to charity on top of the environmental benefits. 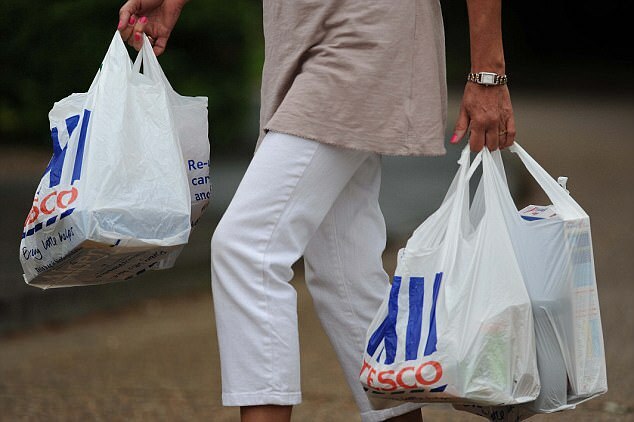 The study carried out for the Mail revealed that Asda, Tesco and Sainsbury’s were the most common places to have taken bags. A quarter of those who have stolen 5p or 10p bags did so in Marks & Spencer or Waitrose. Criminologists said the culprits did not see the theft of small items from self-service checkouts as shoplifting. Customers were also said to be suspicious of how much of the 5p charge actually went to charity. Last month it emerged that Tesco has taken more than 10 per cent of the proceeds for administration costs. The study of 1,050 shoppers carried out by Consumer Intelligence research agency found that one in six admit they have previously not paid. One in five of this group have never paid the charge. A third of the non-payers did not hand over the 5p because they did not agree with the levy.